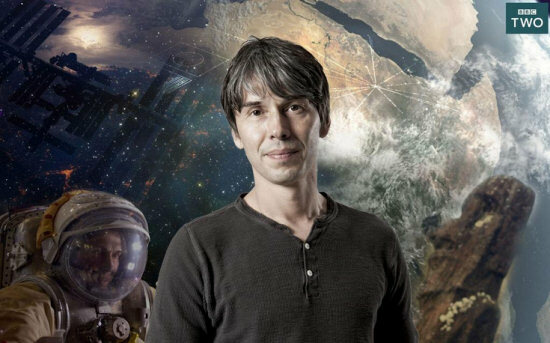 In What is our Future, the final episode of his new series Human Universe, Brian Cox takes a look both forwards and backwards in time to ask what will become of humanity in the near and distant future. This maybe inevitable question the overall theme leads itself to takes the astrophysicist again literally from apeman to spaceman and beyond, going to amazing places from caves in Spain, one of the most northern places on Earth, an underwater training facility, the remains of the mighty Apollo rockets in Florida and many more. It’s a wonderful conclusion to the whole series with a mostly positive and hopeful message, although Brian Cox does not shy away from delivering some stern warnings.